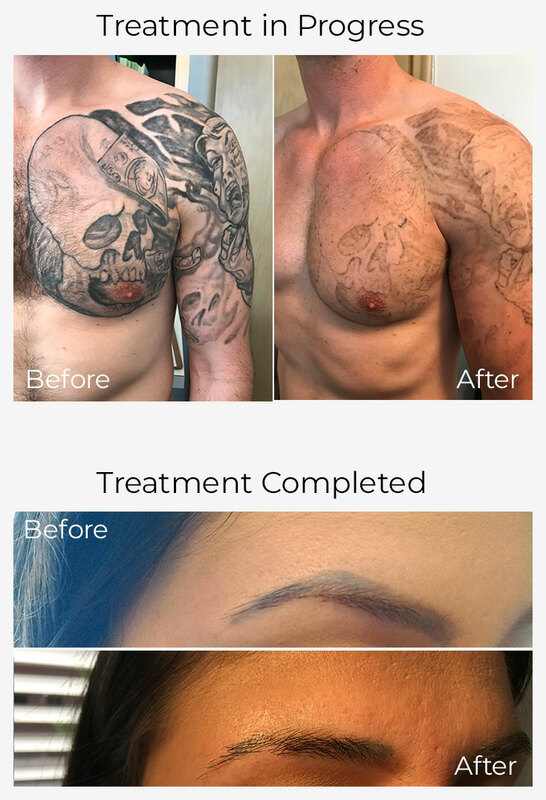 “Comfort Apps” is here, and at Tattoo Removers.Ink, we are serious about patient comfort as the more comfortable they are, the better their tattoo removal results will be. BETTER, QUICKER RESULTS, WITH LESS COST TO YOU! 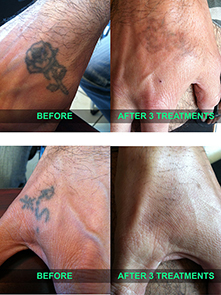 Dr. Aldridge and his staff use multiple lasers that treat a variety of complex, multi-colored tattoos. He designs his treatment plans to ensure maximum patient comfort and help them achieve their goals. 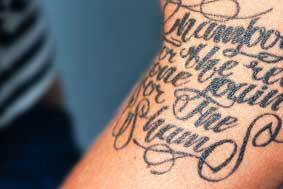 Serving the Woodland Hills, Van Nuys, Los Angeles, and Sherman Oaks areas, he understands the necessary requirements and steps to ensure a a successful tattoo removal experience. As part of our process, we design a treatment plan that is designed specifically for your own skin tone, composition and age of tattoos. 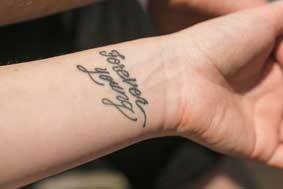 Our treatment plans do not involve prolonged month to month visits, you will have your tattoo removed in the shortest amount of time possible. 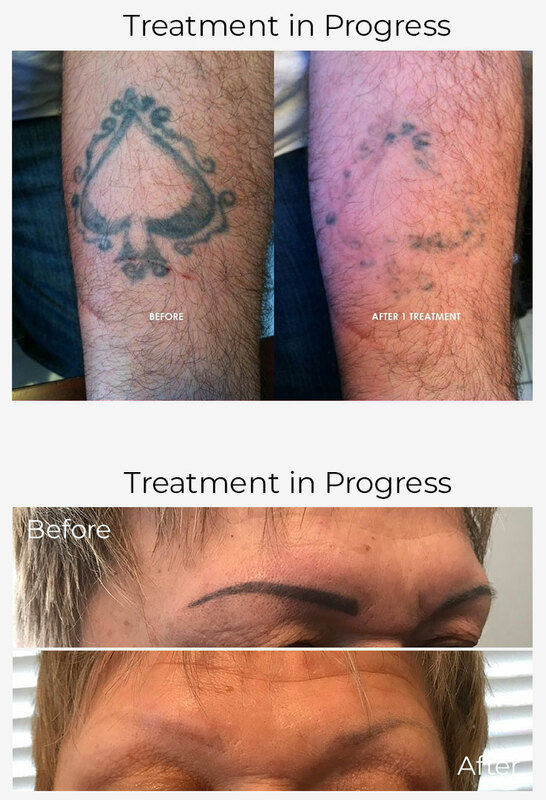 Our laser technology can target any style of tattoo with varying pigmentation and tone while making sure to minimize impact to the skin. Dr. A is great – He’s a real doctor with a genuine interest for each patient, and made sure to answer any and all questions that I had thoroughly. He gave me a very honest estimate of 6 sessions to remove an old wrist tattoo (all black color) and quoted me an excellent price per session. -Xochitl S.
I absolutely love this place! Having tried out another place before coming here (Look up DR. TATOFF in Sherman Oaks) I wish I had gone here first! -Christian G.